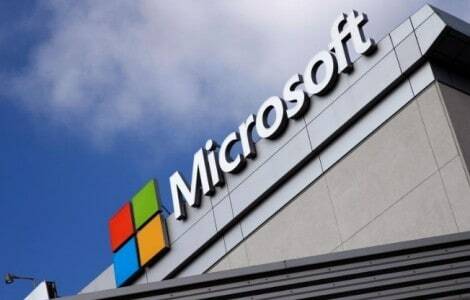 Tech major Microsoft has so far equipped more than 7.7 lakh government school teachers with IT skills across 12 states in India under its Project Shiksha programme launched in 2003, the company said. The “Microsoft India Citizenship Report 2015-16” highlights the achievements of Microsoft’s citizenship initiatives that include Project Shiksha, Project Saksham, Project Jyoti and YouthSparkprogramme. “Project Saksham has reached out to 81 state/central universities across 24 states training over 3,800 faculty members, since its launch in 2011,” the report said. Aimed at developing skills among youth from under-privileged communities to drive employability and entrepreneurship, Project Jyoti helped establish over 1700 enterprises run by youth in the country. 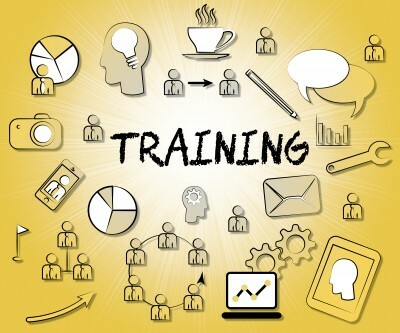 “In 2015-16, over 30,000 young adults received training, 70 percent of who got gainful employment or are self-employed and over 900 youth enterprises were established,” the report added. Microsoft is also running digital literacy initiatives under the YouthSpark program for marginalized communities, with a special focus on girls and young women. The company also partnered with several institutions of higher education in the country towards skilling youth for employment. “Programs like BizSpark, DreamSpark, and Imagine Cup have been immensely successful in driving entrepreneurship and innovation among the youth,” Microsoft said.